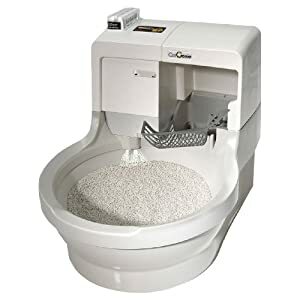 Amazon.com Price: $19.99 (as of 21/04/2019 19:52 PST- Details)	& FREE Shipping. Your pet will absolutely LOVE the PLAYDOT Our AUTOMATIC CAT LASER TOY is SLEEK in design and super LIGHT-WEIGHT so it fits in everywhere! 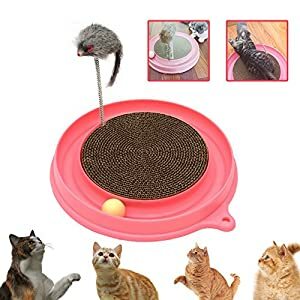 This is a great addition to any CAT TOY BOX! 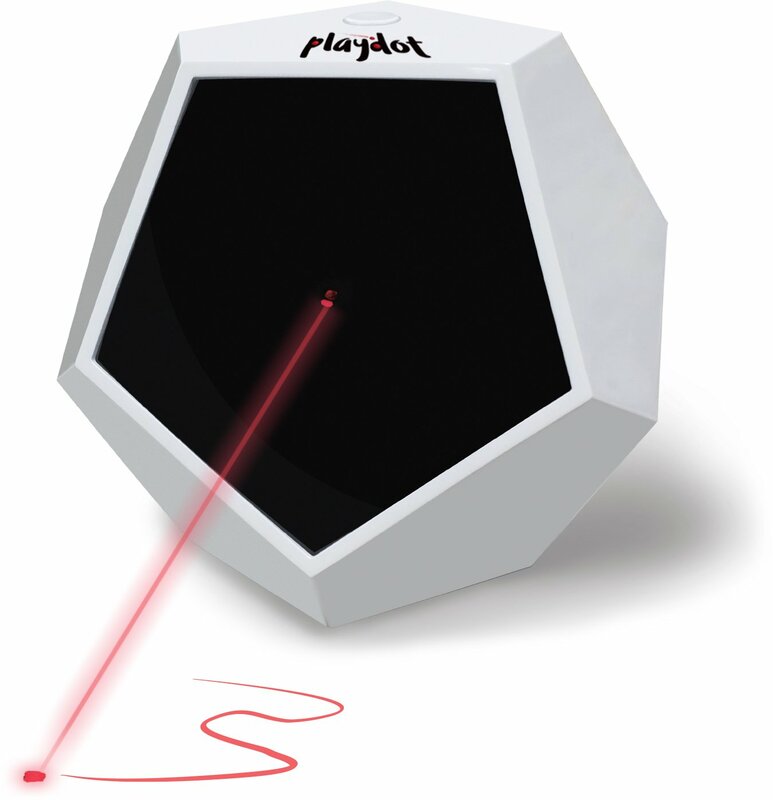 The PLAYDOT laser cat toy offers 4 MODES of PLAY. 3 modes offer SELF PLAY options while the fourth mode is a STILL HANDHELD mode. This mode allows you to interact with your furry friend too! This toy is small enough to be held in your hand. The PLAYDOT cat toy teaser is BATTERY OPERATED and runs on 3 “AA” BATTERIES (not included). The PLAYDOT operates without a plug thereby reducing trip hazard, making this a great CAT TOY FOR KIDS! 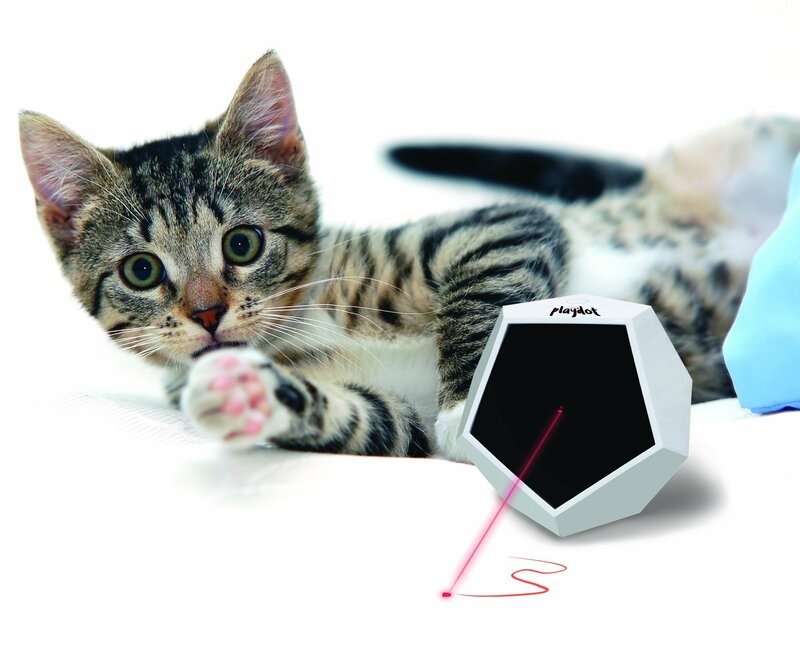 ThePLAYDOT laser pointer for catsis made with high quality standards by FELIX and FIDO. The Playdot runs on 3 “AA” batteries thereby making it totally portable and reducing the risk of trip hazard with no plugs to worry about. The Playdot is also very lightweight making it a great portable option. The Playdot can keep your kitty happy and healthy!The 4 various modes allow you to either “set and forget” so your pet can play on their own or use the still mode to interact with your pet. The first mode is a slow-speed mode, where the Playdot automatically rotates the laser light at a slow speed in a basic circular motion. The second mode is a fast-speed mode, where the laser will move in a basically circular motion, but at a faster speed. The third automatic mode is the advanced mode. 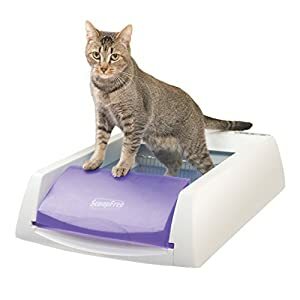 Here, the machine will switch between the fast and slow modes as well as “freeze” the light every so often so the cat feels like it can “pounce”. 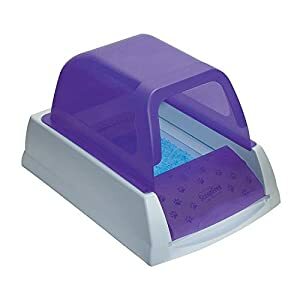 The final mode holds the light in one place and you can use this as a handheld toy to interact with your cat while they play. 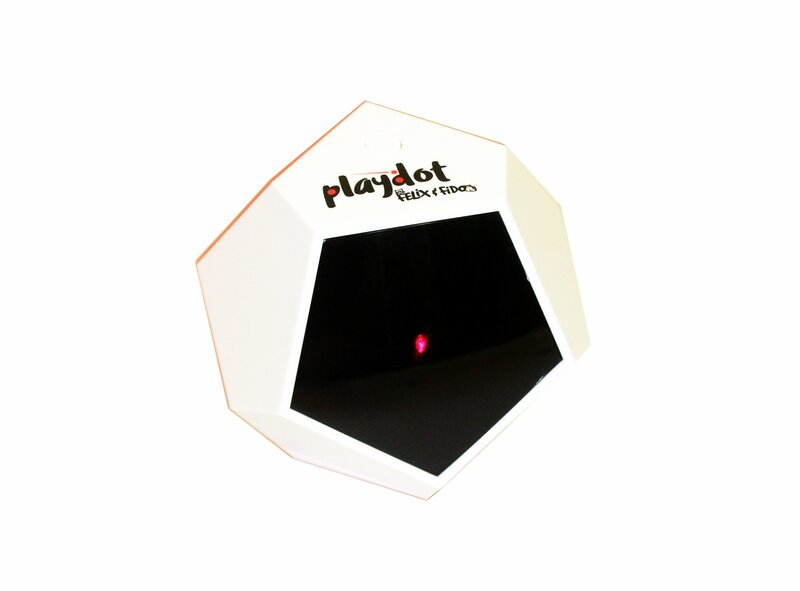 Remember, setting the Playdot down in different places (like on a table pointing towards the floor, or on the floor pointing up at the wall) and at different distances will produce a different effect. 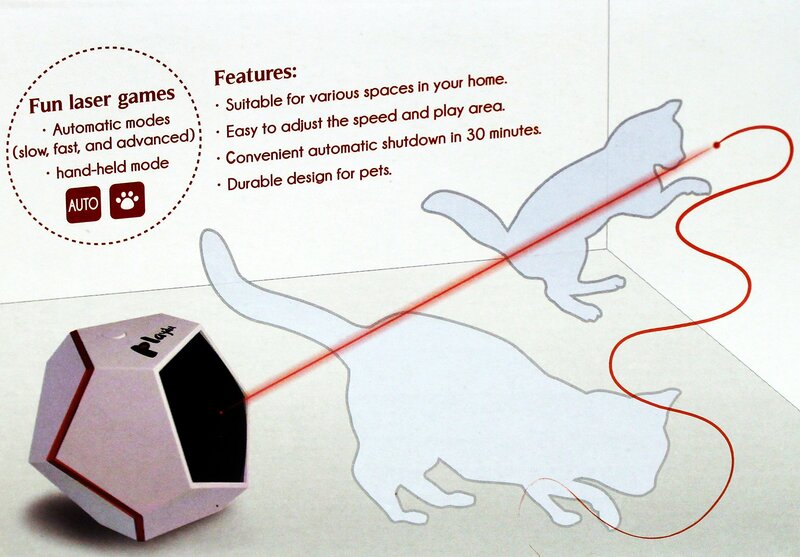 The Playdot cat laser toy automatic shut off function will turn the unit off after 30 minutes automatically. This product makes a great gift too! The Playdot should not be used by any pet/child without proper adult supervision. Got more than 1 cat/pet or more than 1 play area? Choose our 2-pack optionandSAVE BIG! At FELIX & FIDOwe are committed to manufacturing high quality pet products and we do not settle for less than 100% customer satisfaction! In the event of laser malfunction, please try to replace with brand new batteries. If problem persists please contact seller and we will replace immediately-no questions asked! You can set the PLAYDOT laser toy for cats on any FLAT SURFACE, press the mode button, and provide loads of SELF PLAY TIME for your KITTY! This toy is intended for pets. SMALL DOGS will love this teaser toy too! BUY NOW and start having FUN right away! BUY 2 AND SAVE BIG! !